Engine Group’s Europe and Asia Pacific CEO joins Sky in newly-created integrated role. 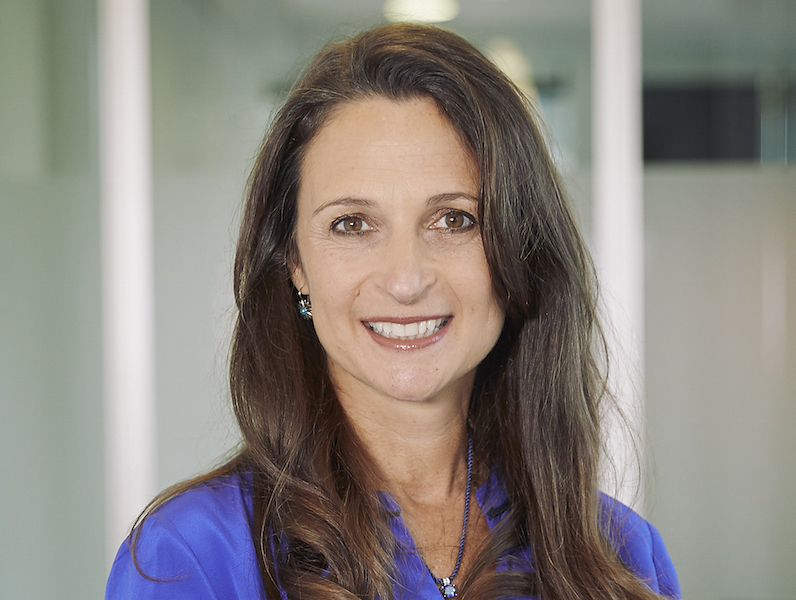 LONDON — Sky has appointed Engine Group’s Europe and Asia Pacific CEO Debbie Klein to the newly-created role of group chief marketing and corporate affairs officer. In the expanded role, she replaces group corporate affairs director Catherine Hicks, who left Sky in December. Klein joins the broadcast giant at a time of rapid change and some uncertainty: Fox, which currently owns 39% of Sky, is proposing to take over the business. Reporting to CEO Jeremy Darroch, Klein will join the group executive leadership team. She will be responsible for Sky’s overall brand and marketing development, as well as assuming overall leadership for corporate affairs and Sky’s Bigger Picture CSR programme. Under Klein’s leadership, Engine grew into one of Europe’s largest integrated communications and marketing business, and was named a Sunday Times ‘Best Company to Work For’ seven years in a row from 2011-2017. Darroch said: “We are delighted to welcome Debbie to Sky. She is an outstanding leader, who has an excellent track record and I know that she will be a great addition to our leadership team. We are all very much looking forward to working with her as a colleague, as we build the next chapter of Sky”.